Brattleboro Museum & Art Center presents Alash Ensemble, a trio of Tuvan throat singers. The central Asian republic of Tuva is home to a style of throat singing whereby one singers produces two or more notes simultaneously. 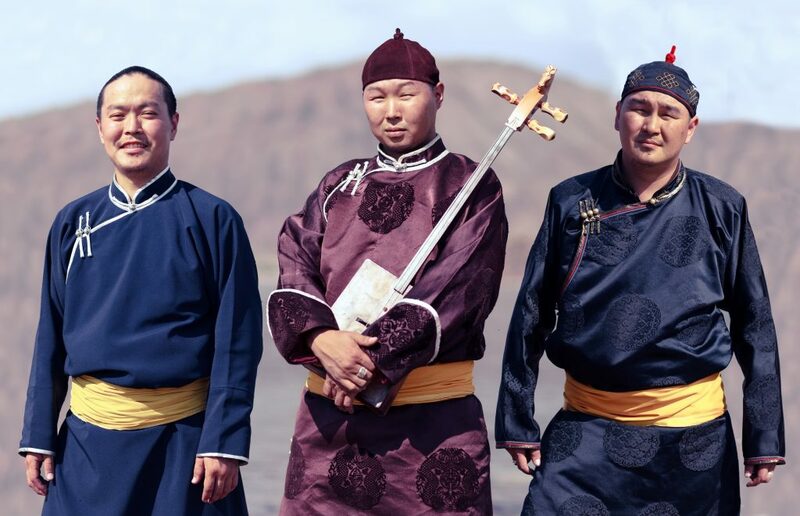 “Often a low drone and a high-pitched melody or other-worldly vocal effects not found in western music.” The musicians of Alash, however, infuse modern influences into their traditional music. Tickets are $20 in advance, $25 at the door ($5 discount for BMAC members), and are available at http://www.brattleboromuseum.org or by calling 802-257-0124, ext. 101. Brattleboro Museum & Art Center, 10 Vernon Street, Brattleboro.